Egypt made it easier for entrepreneurs to start business with less interaction with government agencies and gave more power to shareholders. 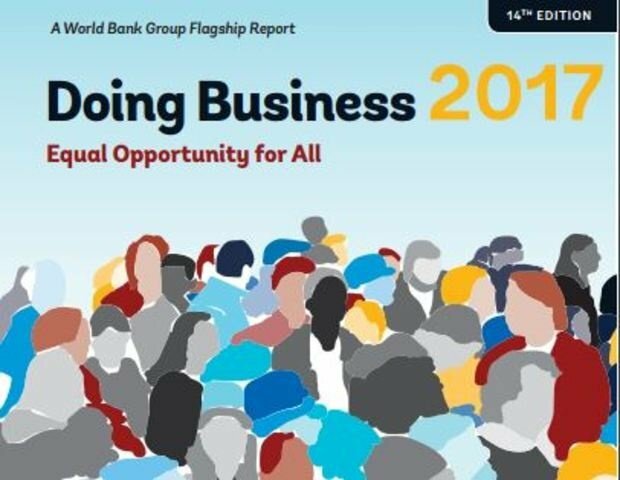 Egyptian entrepreneurs to start business. They now have fewer direct interactions with regulatory agencies when completing both registration and post-registration procedures. 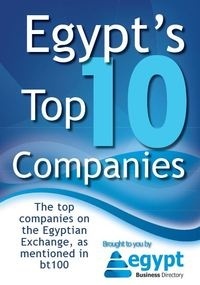 Egypt also expanded shareholders’ role in company management. Egypt merged procedures at the one-stop shop by introducing a follow-up unit in charge of liaising with the tax and labor authority on behalf of the company. Another improvement aspect is Protecting minority investors. Egypt strengthened minority investor protections by increasing shareholder rights and role in major corporate decisions and by clarifying ownership and control structures. However, trading across borders The Arab Republic of Egypt made trading across borders more difficult by making the process of obtaining and processing documents more complex and by imposing a cap on foreign exchange deposits and withdrawals for imports.